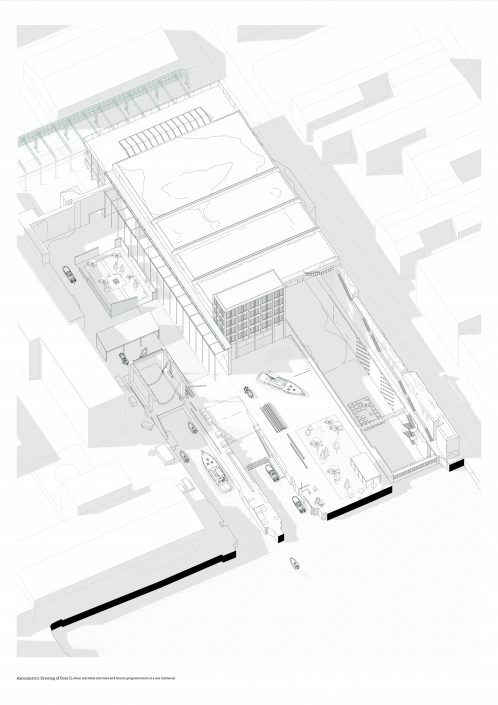 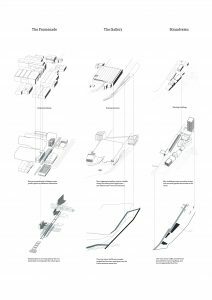 The project deals with urban transformation in a mixed-use industrial setting, and uses transformation and phasing the development as guiding tools to conduct a robust enough design. 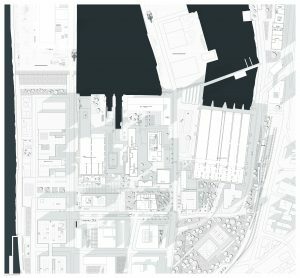 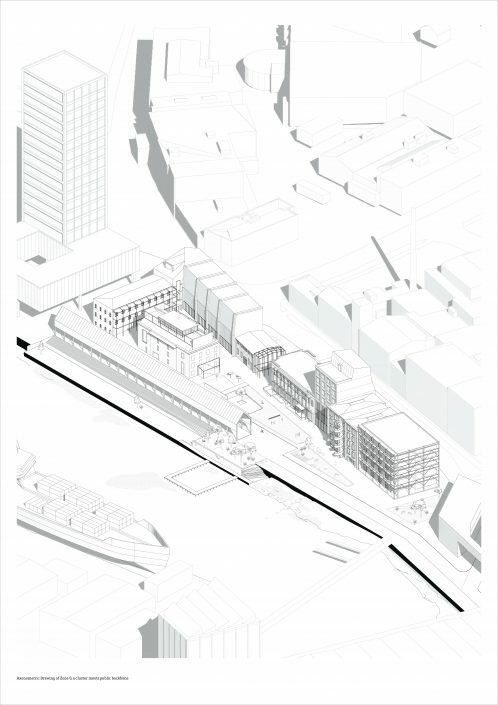 By addressing Nyhavna harbor’s role as a maritime destination, the project also seeks to open up dialogues between Trondheim city’s several historical role, and sees the harbor area as not merely an artificial island, but more of a result of multiple historical layers. 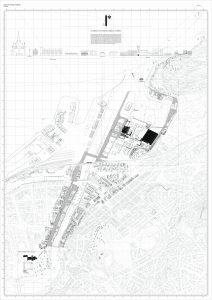 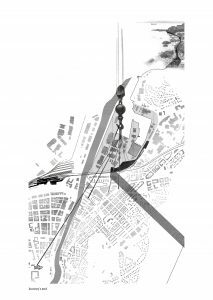 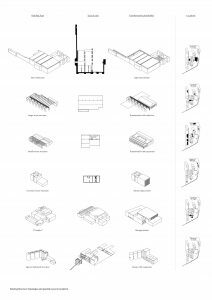 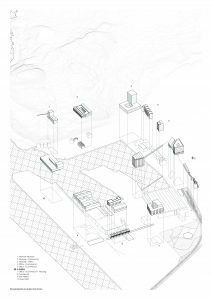 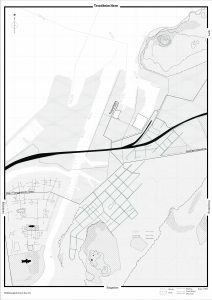 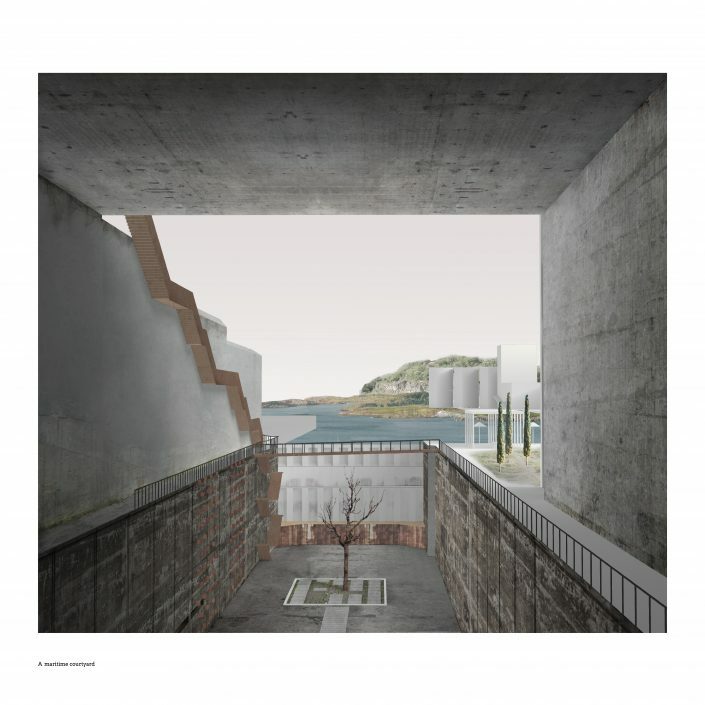 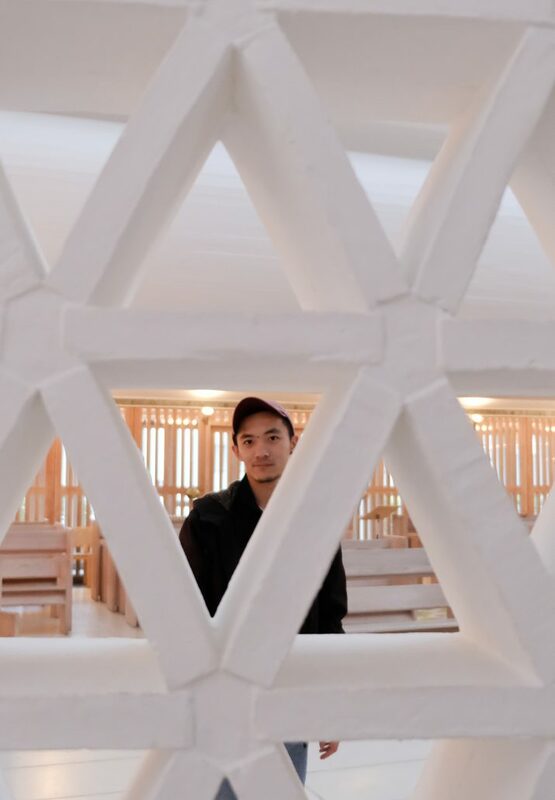 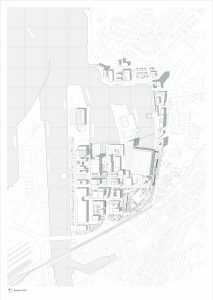 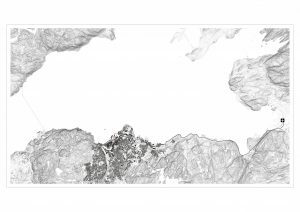 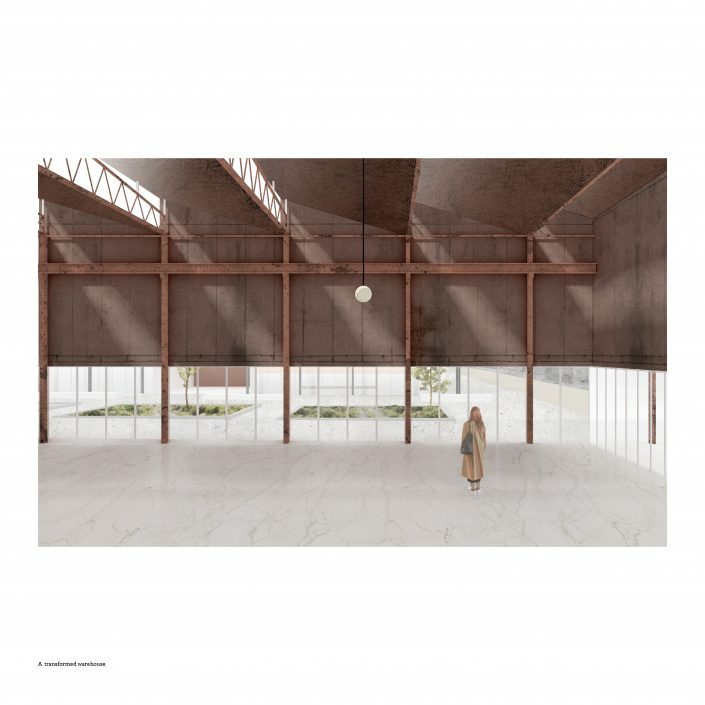 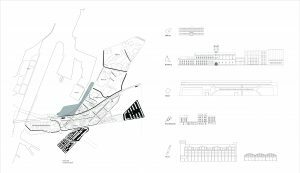 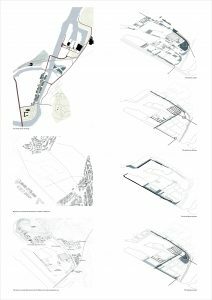 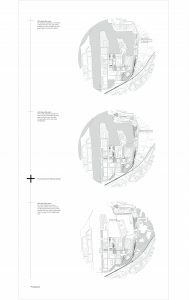 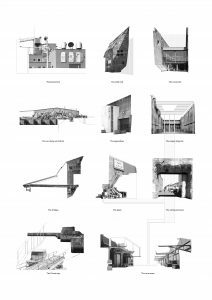 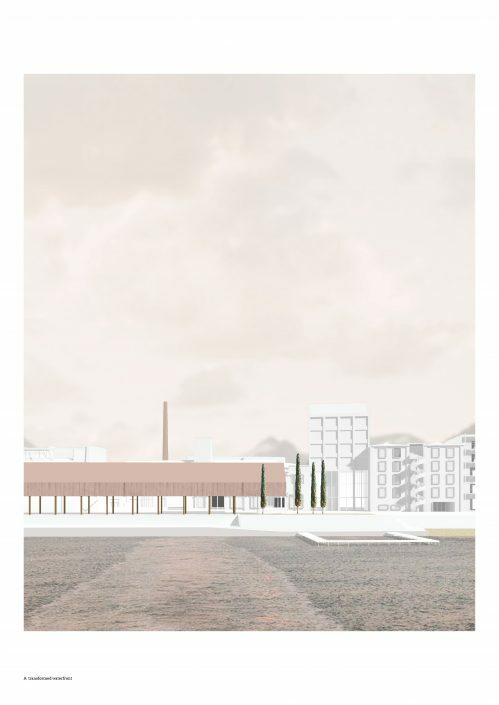 With respects and studies for both urban context and local building heritages, the project suggests transformations/interventions in three scales, with “urban infiltration” and “coexisting transformation” as basic ongoing principles.